Welcome to Bay Area Orthopaedic Specialists. We are pleased that you are visiting our web site. 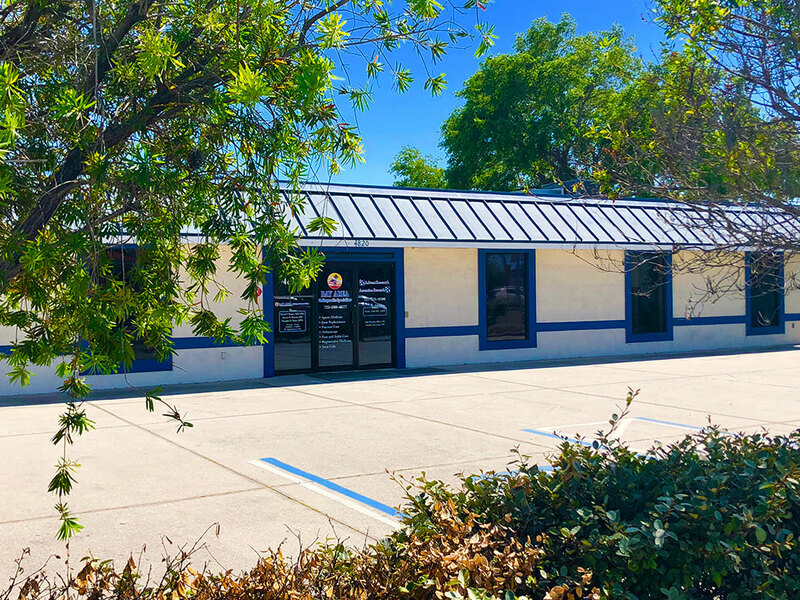 Bay Area Orthopaedic Specialists takes great pride in maintaining the highest standard of excellence in the treatment and prevention of musculoskeletal injuries and disorders. Our physicians are board certified, fellowship trained sub specialists in orthopaedic surgery. Our goal is to serve you with the highest quality patient care possible. We strive to provide our patients with exemplary customer service. We treat every patient with compassion, courtesy and respect. We are committed to making you our first priority. 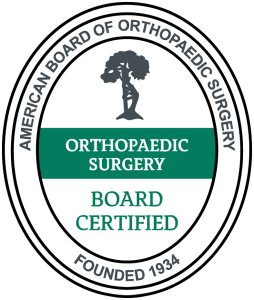 Our physicians are board certified, fellowship trained sub specialists in orthopaedic surgery. Subspecialties include sports medicine, spine, total joint replacements, foot and ankle, hand, upper extremity and podiatry. Our office is closed during most major holidays. © 2019 Bay Area Orthopaedic Specialists, All Rights Reserved. | Website Hosting by K.Tek Systems Inc.